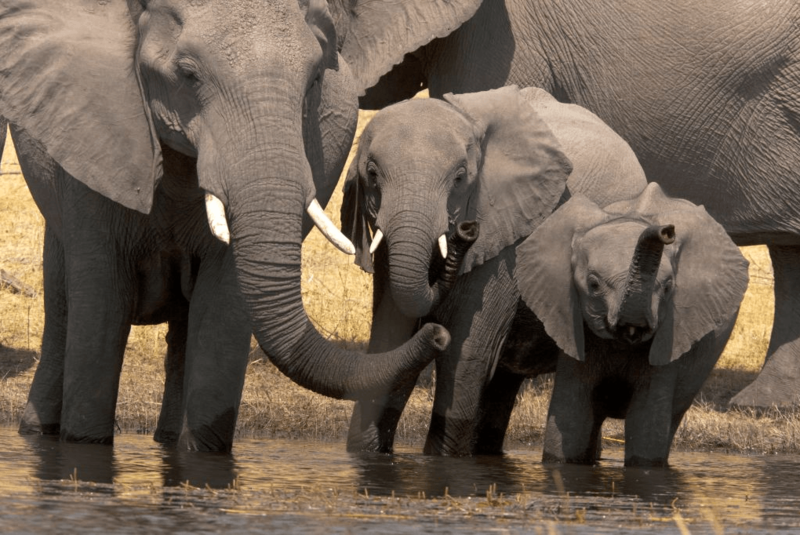 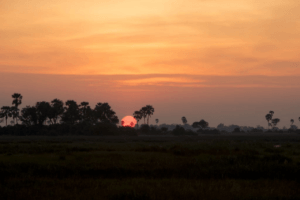 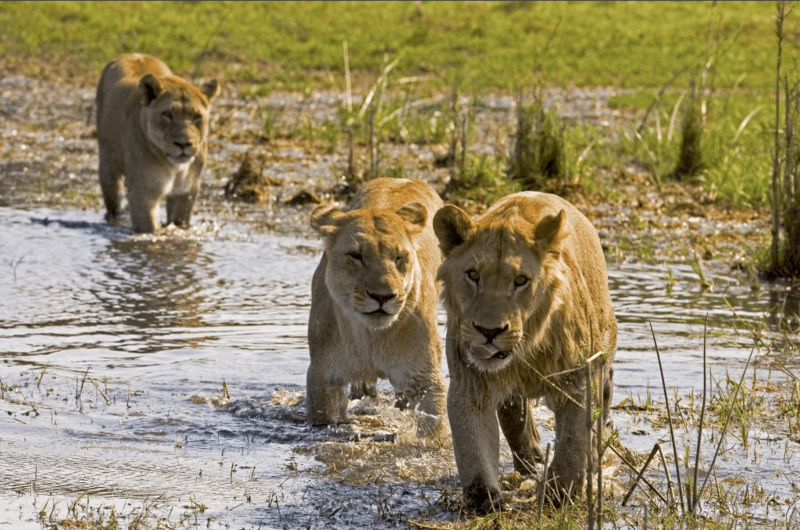 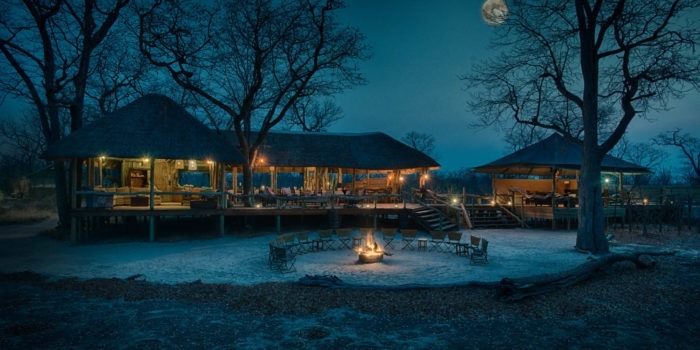 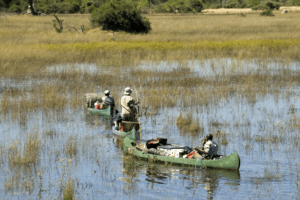 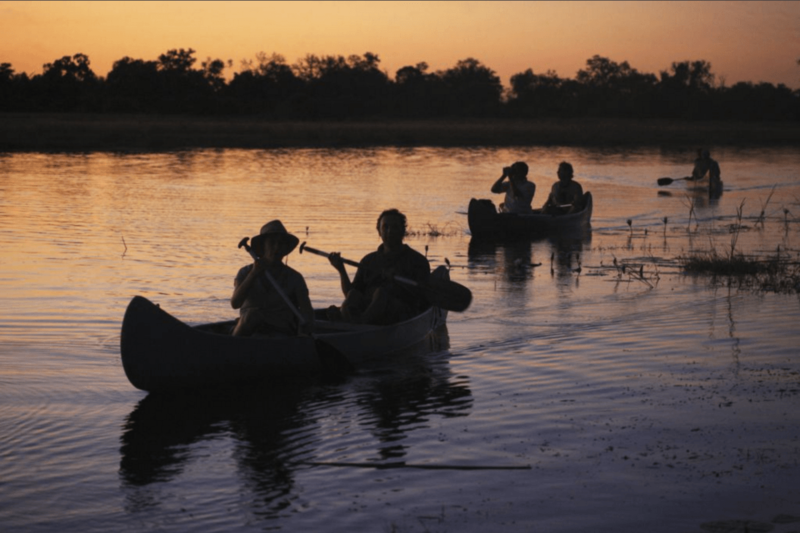 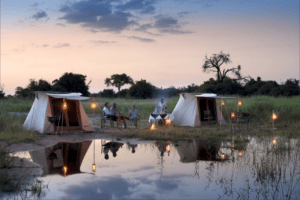 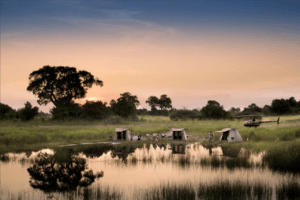 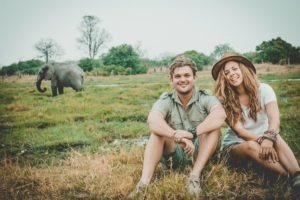 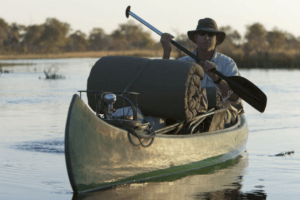 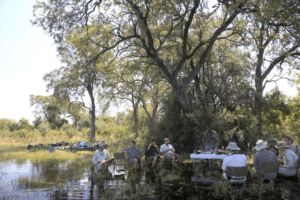 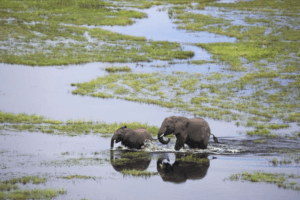 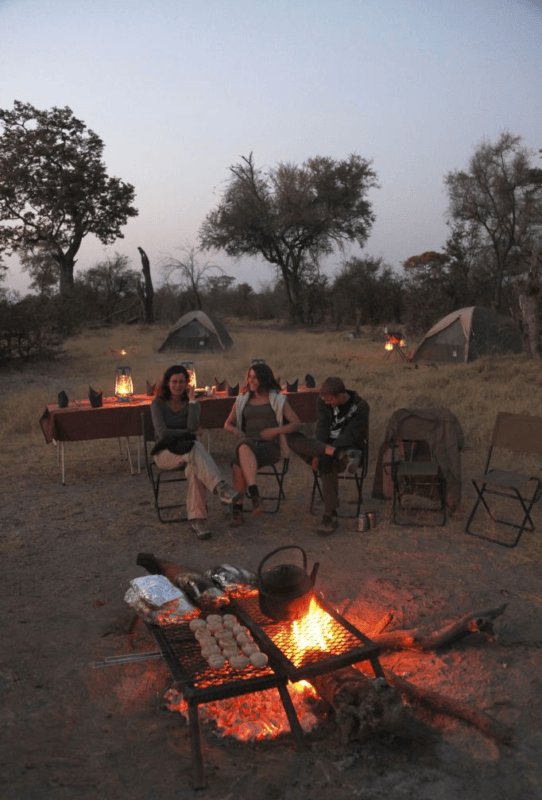 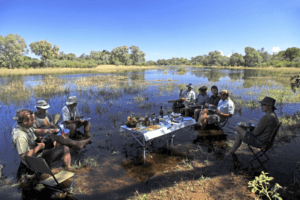 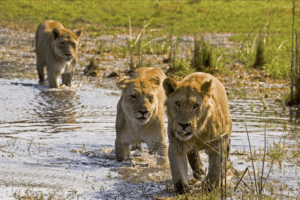 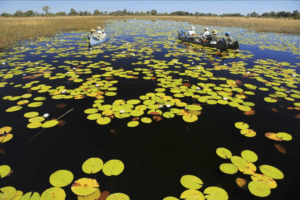 This safari is a five day / four night adventure exploration and trail experience through the Selinda Reserve’s spillway, offering either a canoeing and walking adventure or a pure guided walking experience. Each day is spent paddling or walking along the spillway and into the woodlands of the reserve, with the safari being governed by the availability of water. 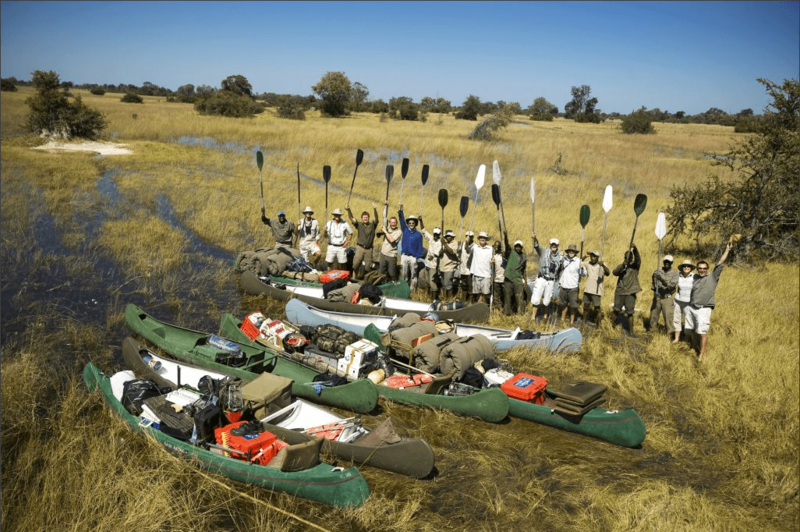 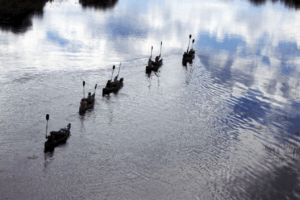 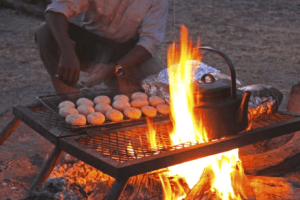 Over the five day period guests will walk just over 20km (12 miles) or canoe approximately 40km (24 miles) with each canoe accommodating two guests as well as their bedrolls and soft bags. 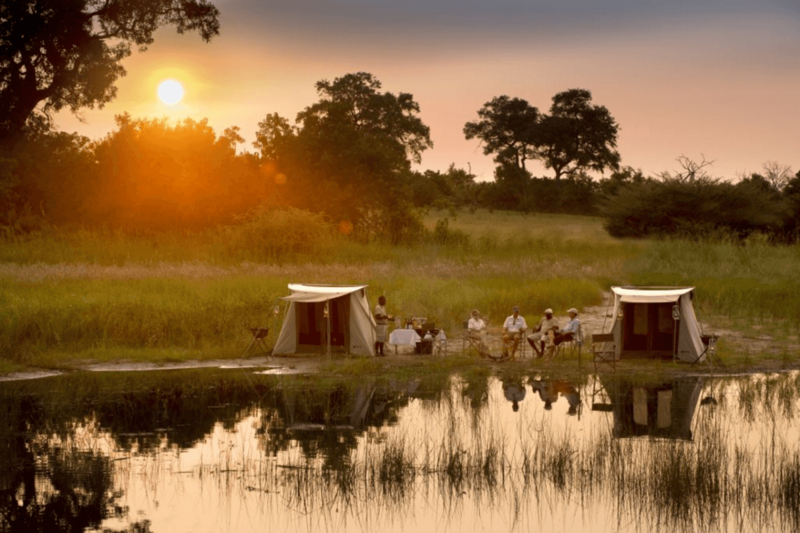 All four nights are spent in fly camps at pre-arranged sites. 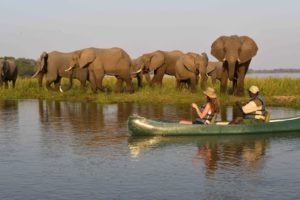 Travellers must be minimum age of 14 years old. 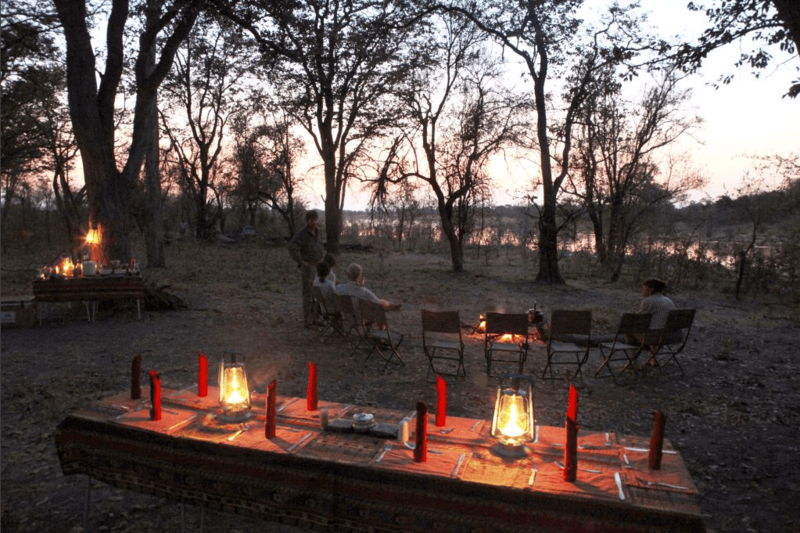 Groups are made up of between two and eight guests. 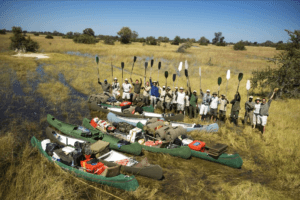 No previous paddling, canoeing or walking experience is needed as tuition and safety briefings are given. 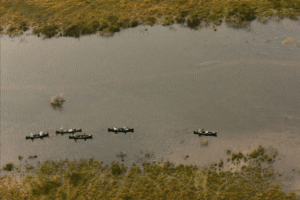 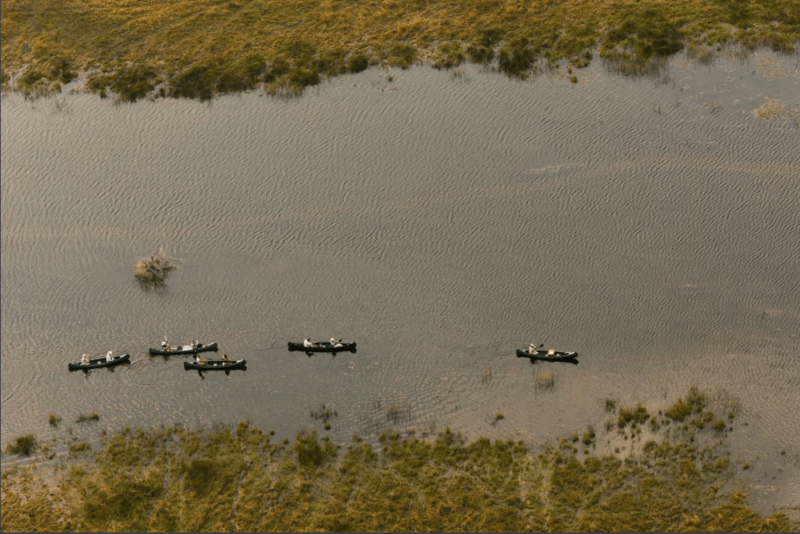 Participants must be fit enough to paddle their own canoes and be prepared to walk between camps when water levels are not sufficiently high. 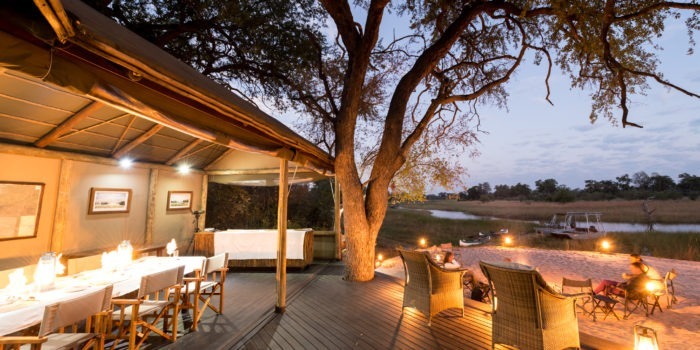 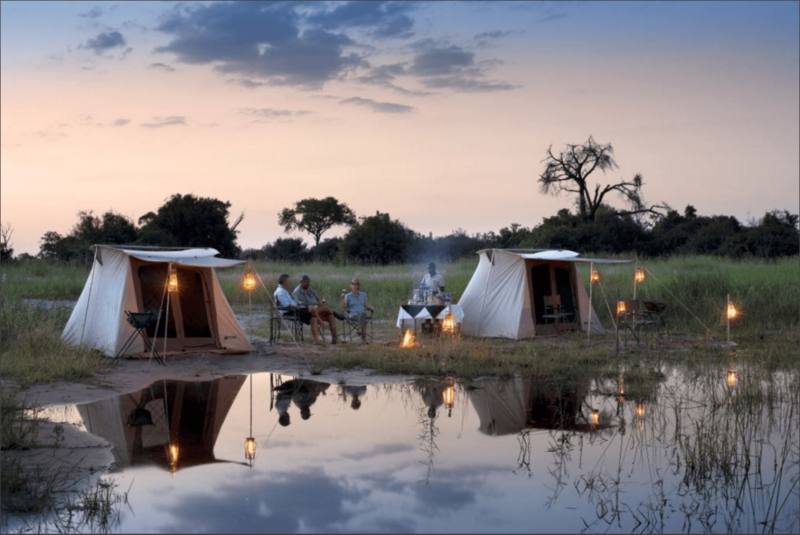 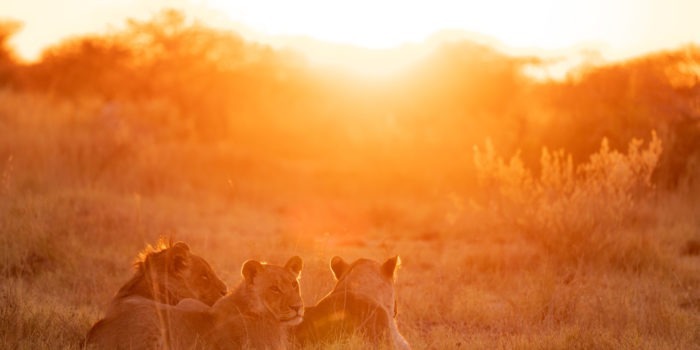 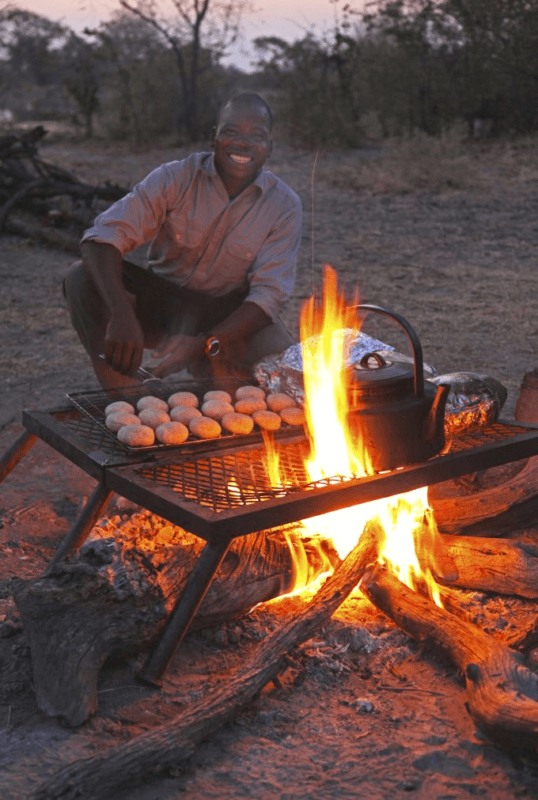 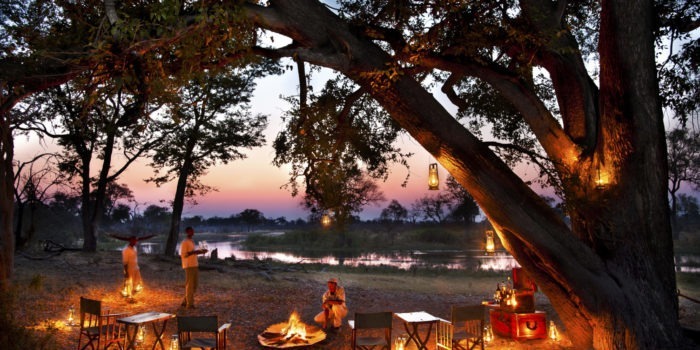 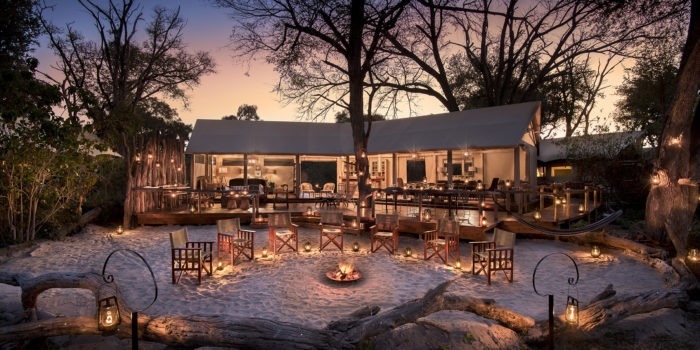 Truly one of the most memorable experiences available in Botswana, this is an authentic African adventure second to none! The opportunity to get up close and personal to large game from the water on a canoe. 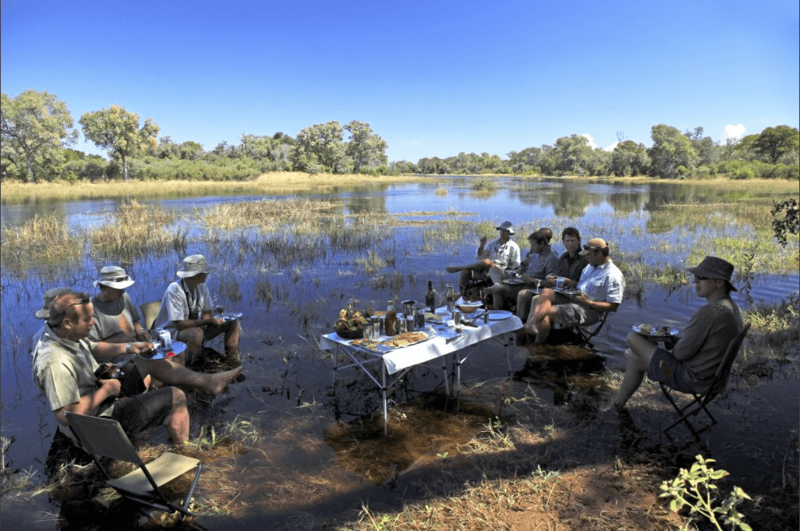 A true wilderness adventure into a remote location, with no other travellers guaranteed. 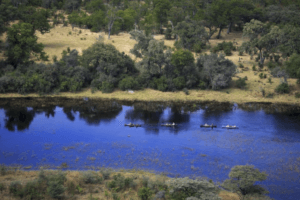 The adventure trail is about as environmentally friendly as a safari gets, using nothing but human energy to walk the trail and/or paddle canoes. 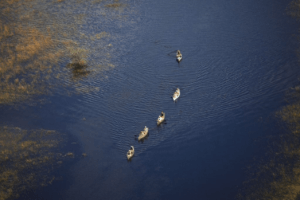 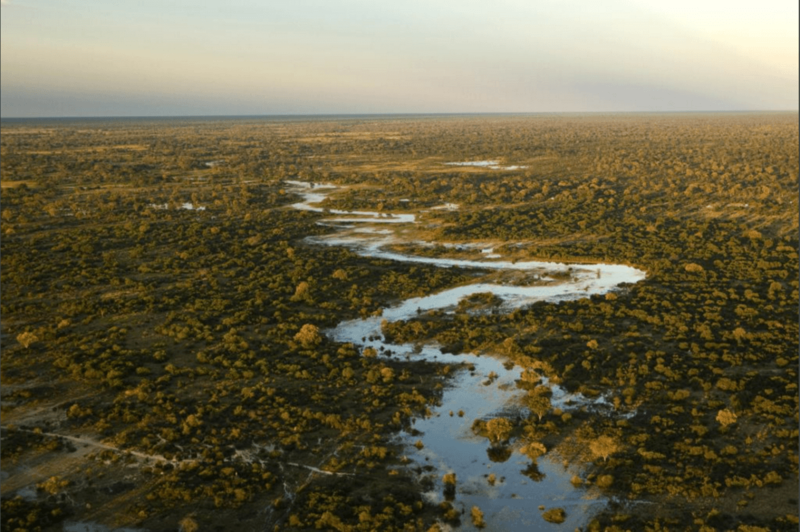 The Selinda Spillway is located in the private 320,000 acre Selinda Reserve of Northern Botswana, linking the Okavango Delta in the south with the Linyati River in the north. 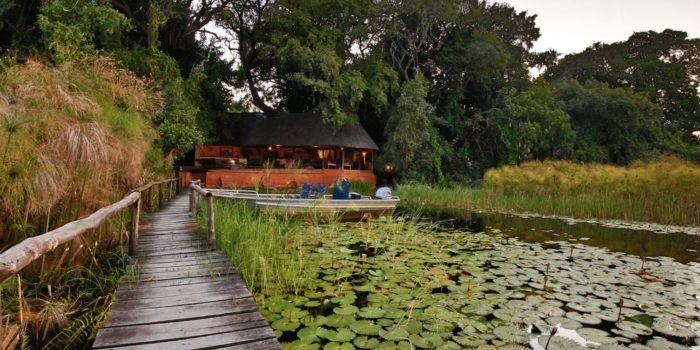 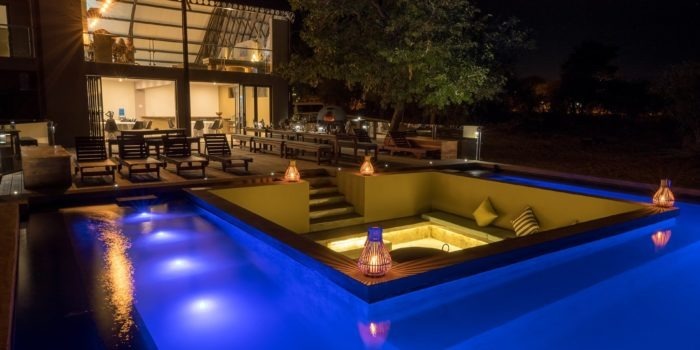 The cost is USD $3,500 per person for the duration and is fully inclusive. 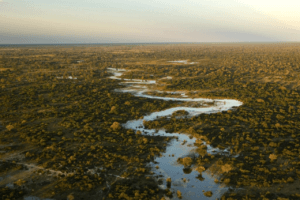 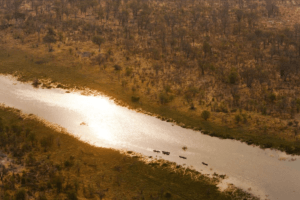 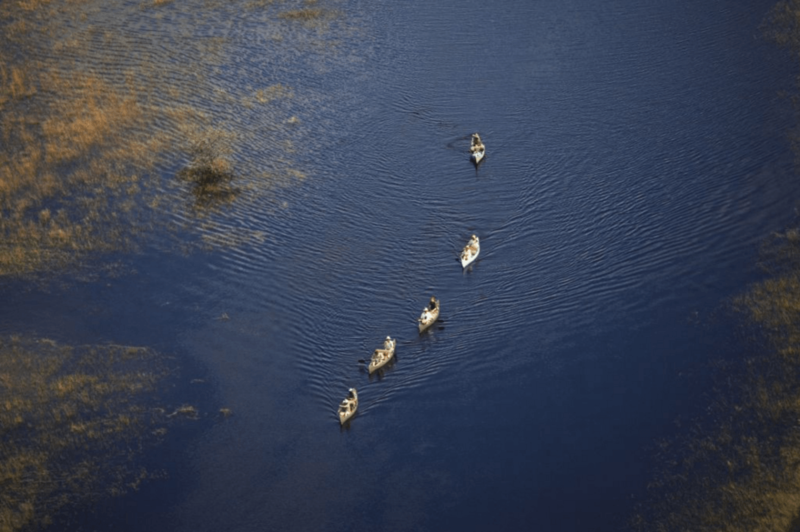 Flights between Maun and the Selinda airstrip are not included, but a helicopter transfer from Selinda airstrip to the start of the adventure trail is. 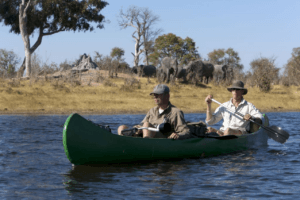 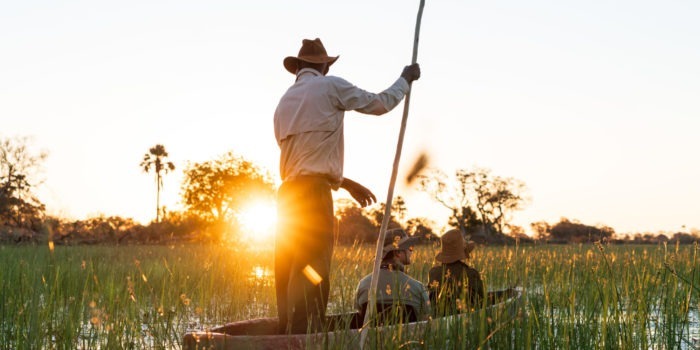 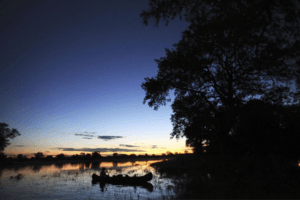 For those looking to extend the adventure, there are also great canoeing safaris available on the Zambezi River in Zambia or Zimbabwe. 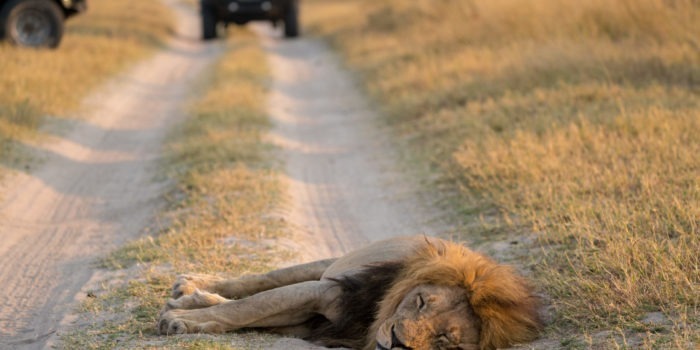 Additionally, most other safariFRANK safari components can be linked up.